Macular degeneration, an incurable eye disease that results in significant vision loss starting on average in a person in their fifties and sixties, is the death of photoreceptor cells in the retina. Those cells need molecules called retinal to sense light and trigger a cascade of signalling to the brain. The findings showed that blue light exposure causes retinal to trigger reactions that generate poisonous chemical molecules in photoreceptor cells. “We are being exposed to blue light continuously, and the eye’s cornea and lens cannot block or reflect it,” said Ajith Karunarathne, Assistant Professor, University of Toledo in Ohio, US. 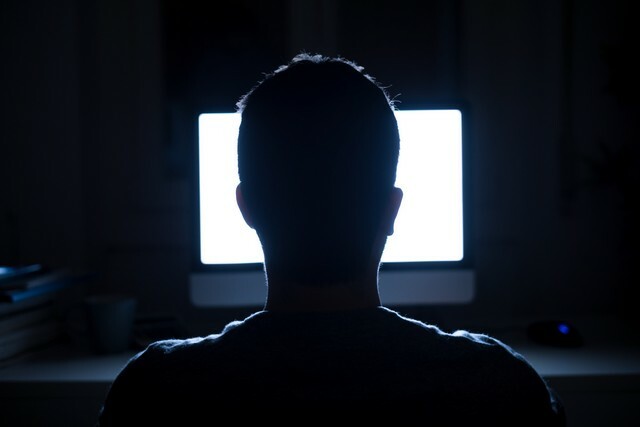 “It’s no secret that blue light harms our vision by damaging the eye’s retina,” he added. In the study, published in the journal Scientific Reports, when the team introduced blue light to other cell types in the body, such as cancer cells, heart cells and neurons, they died as a result of the combination with retinal. Blue light alone or retinal without blue light had no effect on cells.“The retinal-generated toxicity by blue light is universal. It can kill any cell type,” Karunarathne said. To protect your eyes from the blue light, wear sunglasses that can filter both UV and blue light outside and avoid looking at your cell phones or tablets in the dark, he suggested.